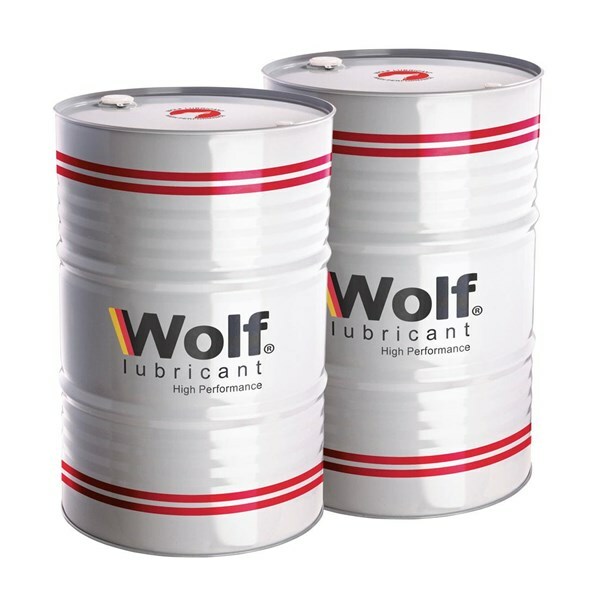 WOLF NC – 90 (Neat Cutting Oil) is a premium cutting oil special designed to meet the ASTM corrosion standard for copper, brass and bronze. This product does not contain free, dissolved or active sulfur and has excellent film strength and metal wetting capability. Excellent thin film lubricity characteristics. ASTM D–130 copper corrosion = 1 a/b. Good service life. Prevents Rust. Excellent tool life. 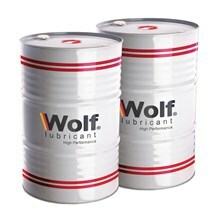 WOLF NC–90 is ideally used for all types of ferrous metals, stainless steel and high alloy steel. It can also be diluted with mineral oil for less severe operations.